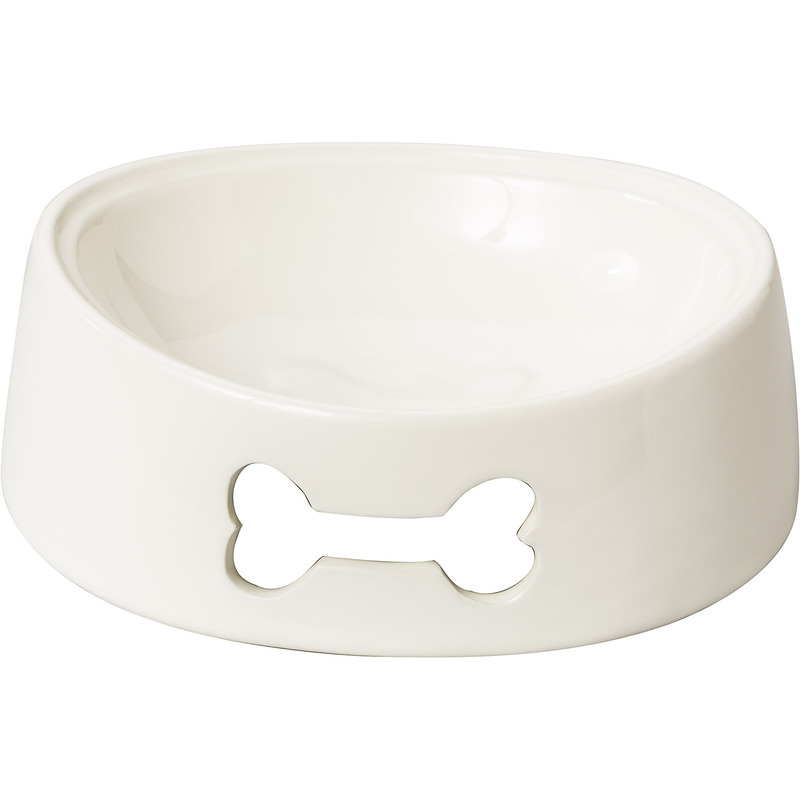 Durable stoneware feeding dish with a bone silhouette. Can be used for food or water. 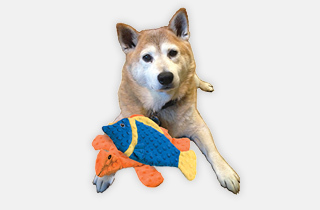 Complements any home décor. Hand wash only.